You are invited to come and hear about research being undertaken by students on the MRC Addiction Research Clinical (MARC) training scheme, in addition to a plenary lecture by Professor David Nutt: “Addiction – from neuroscience research to new treatments". Venue: South Kensington Campus, Imperial College London. This MARC event follows on directly from the BAP summer meeting. 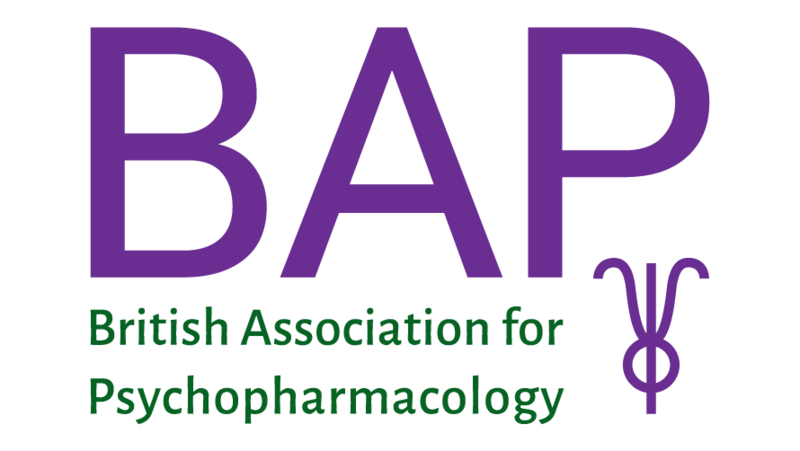 The vision of the MARC programme is to develop the future UK clinical research leaders in addiction to build and sustain capacity in this vital area of clinical neuroscience and address the gap in clinical research capacity in the addictions field in the UK. The MARC scheme is led by Prof Anne Lingford-Hughes at Imperial College with Prof Matt Hickman at university of Bristol and Prof Colin Drummond at Institute of Psychiatry, Psychology and Neuroscience, KCL. Are you a clinician interested in addiction and building an academic career? The MARC scheme has fully funded clinical PhD posts available now for trainees. If you are interested in finding out more, please contact anne.lingford-hughes@ic.ac.uk and for more information see details on the Imperial website. If you are unable to attend the MARC event on 25th July to discuss opportunities within the MARC scheme such as PhD posts or mentoring, please contact Prof Anne Lingford-Hughes.